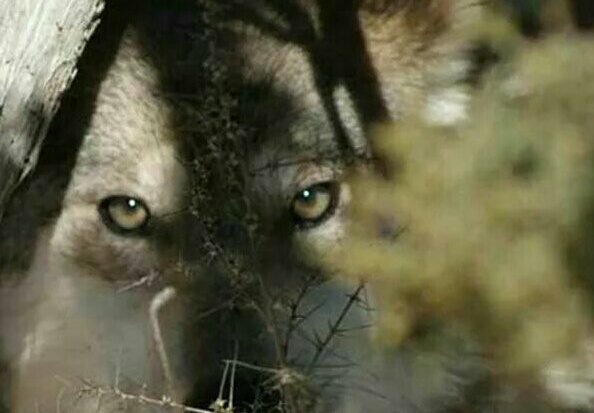 Prince of Wales wolf hunt closed by emergency order. Please, a few minutes of your time. Lend your voice. 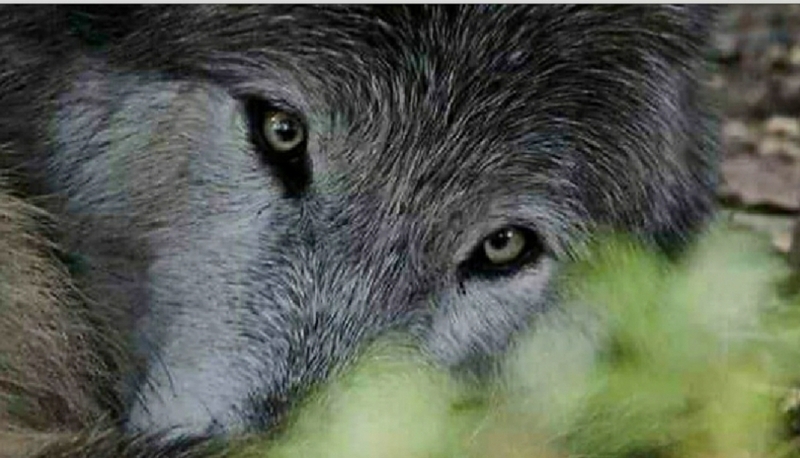 Another proposed massacre of wolves in Norway this winter. Wolves are listed as "critically endangered" on the 2015 Norwegian list of endangered animals, yet Norway is planning to cull more than two-thirds of its remaining wolves -- a move that will be disastrous for the dwindling members of the species in the wild.